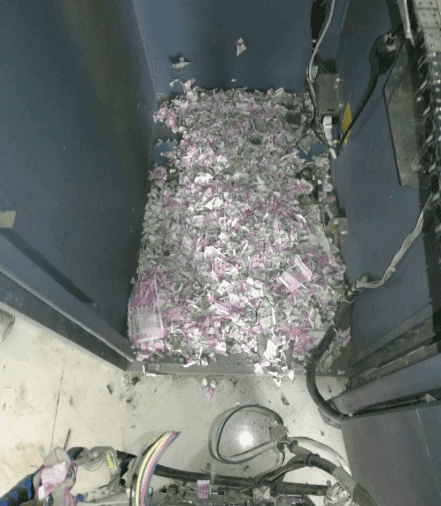 Notes worth more than 1.2m rupees (about N17m) had been shredded - and the suspected culprits are rats. Police said the rodents probably entered the machine through a hole for wiring, the Hindustan Times reported. 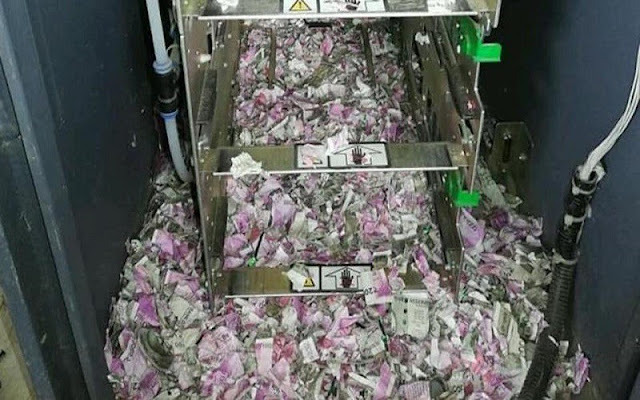 Police official Prakash Sonowal said that the machine had been out of action for about 12 days. 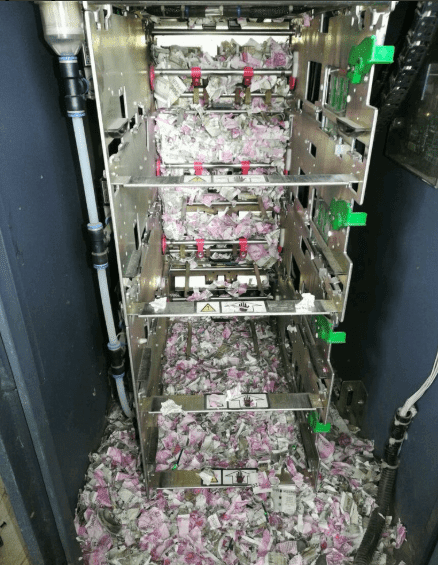 Technicians who took the unit apart managed to salvage another 1.7m rupee.